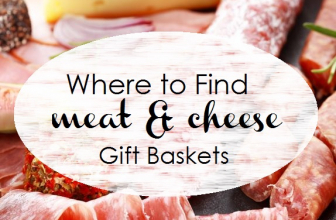 Whether you are looking for a gift basket to send for a special occasion such as Father's Day, Mother's Day, Christmas or maybe for the family of a New Baby, or to a newly engaged couple, there are a plethora of gift basket merchants offering every type of gift basket possible! 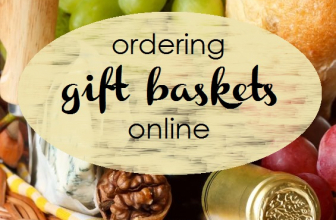 You can get anything from your traditional fruit gift baskets, gourmet gift baskets, wine and cheese gift baskets to speciality baby gift baskets, spa gift baskets, football fanatic's gift baskets and even movie night gift baskets! 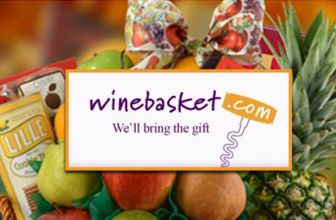 We researched over 50 different gift basket merchants and came up with 29 that are worth a closer look, with Harry and David and WineBasket.com leading the pack because of their great selections, affordable pricing, fabulous gifting options, and outstanding customer service. $30.00 Shop More Gift Baskets! 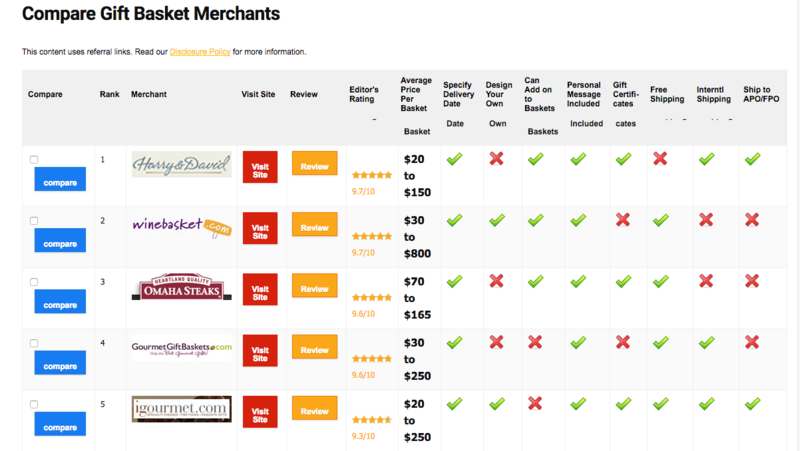 Check out all our Gift Basket Merchant Reviews and use our filtering and sorting features to narrow down the clubs that best suite your needs! 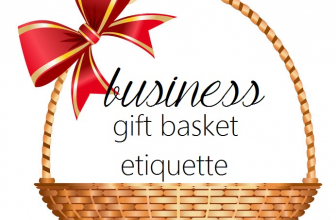 Check out our entire list of the Best Gift Basket Merchants by categories! 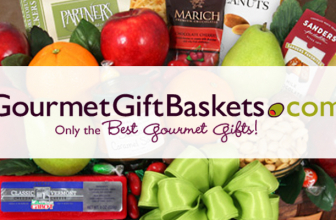 Want to Compare Gift Basket Merchants side-by-side and detail-to-detail? 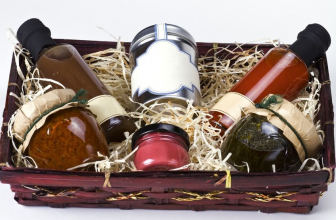 Use our Gift Basket Comparison Tool! 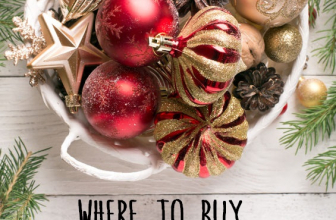 Read more fun, interesting, and informative Gift Basket Related Articles! While researching and reviewing each merchant we developed specific criteria to base our scores on. How extensive is the variety they offer? 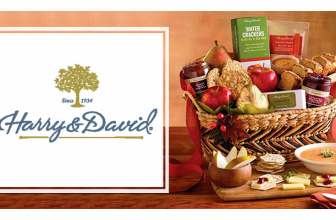 Do they offer Edible Baskets – fruit, candy, meat/cheese, nuts, popcorn, etc? Do they offer Non-Edible Baskets? Do they offer themed baskets – holiday, birthday, sports, etc.? How do they select items for their baskets? 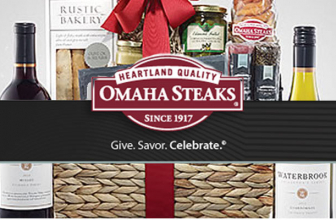 How affordable are their gift baskets? Do they offer baskets in differing price ranges? Do they run special offers or discounts? 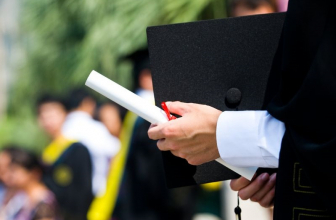 What is the value to price ratio? Do they offer gift options? Do they offer special gift wrapping? Do they offer special boxing/labeling for Corporate Gifts? Do they offer gift certificates? Do they offer a satisfaction guarantee? Do they refund or replace baskets where errors are made? What are their conditions for replacement/refund in case of shipping errors? Can you customize an existing basket, add-on items, swap items, etc? 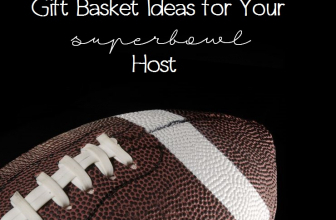 Can you create a custom basket of your own? Do they offer specific Themed or Sentiment baskets? House Warming, Get Well, Birthday, New Baby, etc.? Do they offer baskets catering to specific holidays? Christmas, Easter, Hanukkah, etc. 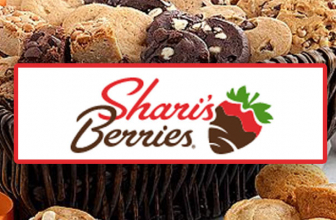 Do they offer baskets specific for Gluten Free, Kosher, Sugar Free, etc. What are the shipping charges or is it free? Do they offer International Shipping? Do they have any packaging or service fees? Do they offer same day or expedited delivery? How can you reach customer service? Are their phone #'s readily available? Is there a FAQ page? Can you send a message through the website? Do they have a 24/7 chatline? How responsive are they to inquiries or complaints? Disclosure: Some of the links in our articles are affiliate links, meaning at no additional cost to you, we will earn a commission if you click through and make a purchase. We do greatly appreciate you using our links, as it allows us to continue to provide high quality reviews! Thanks! ©2019 Revuezzle.com. All rights reserved. All ratings, reviews, guides, custom articles, and custom photos on Revuezzle are copyrighted.